Mehrnaz Dabirzadeh was born in Tehran, Iran. 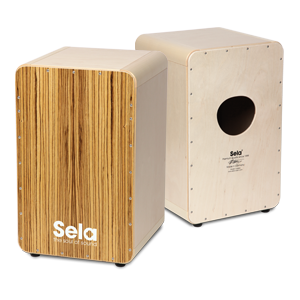 She started to learn percussion in 1997 with Morteza Tabibi, Arjang Kamkar and Hamayoon Nasiri. 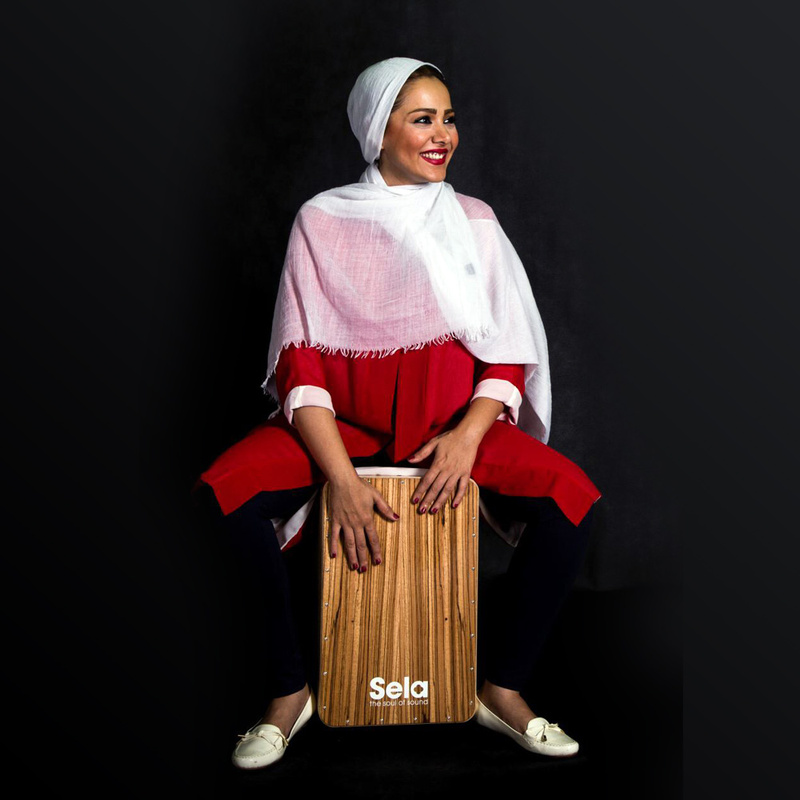 Her unique and pure percussion style includes Latin-American, Western and traditional Iranian rhythms. Varios live performances and workshops all around the world and in the Iran gained her the respect of other musicians. 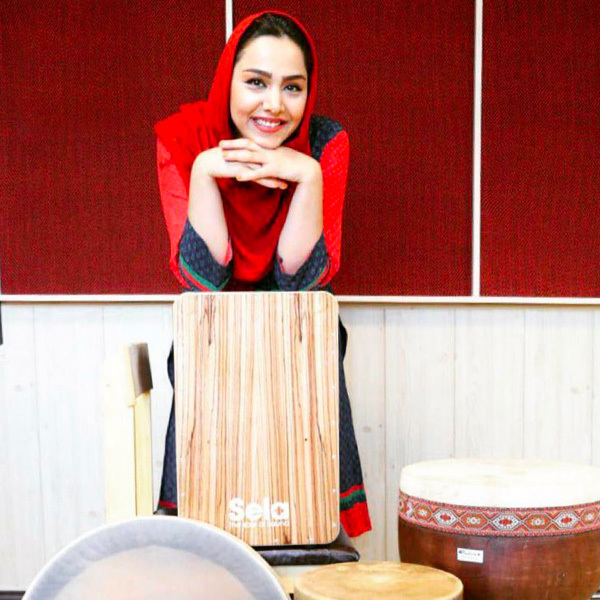 Mehrnaz won the award for the best percussionist in Iran 2001, 2002, 2007 and 2008. Besides collaborating with Yamin Ghafari on multiple records, she is writing "Mano Tonbakam" - her own series of music training books for children. As an internationally requested live percussionist Mehrnaz performed with different musicial groups, for exmaple Yooshij, Fourthy Daf, Polaris, Knonyagaran Mehr. Furthermore she accompanied various movies with music, for example "Rain's Bird". 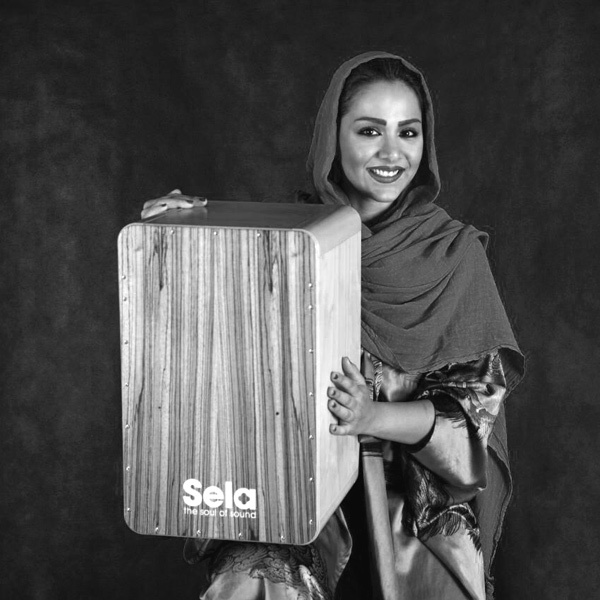 Since november 2016 Mehrnaz Dabirzadeh officially represents Sela Cajon as the first female Iranian endorser.